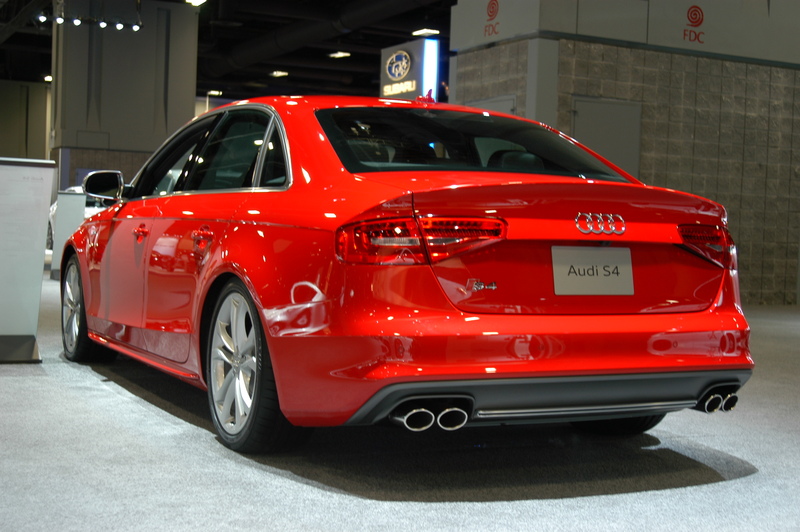 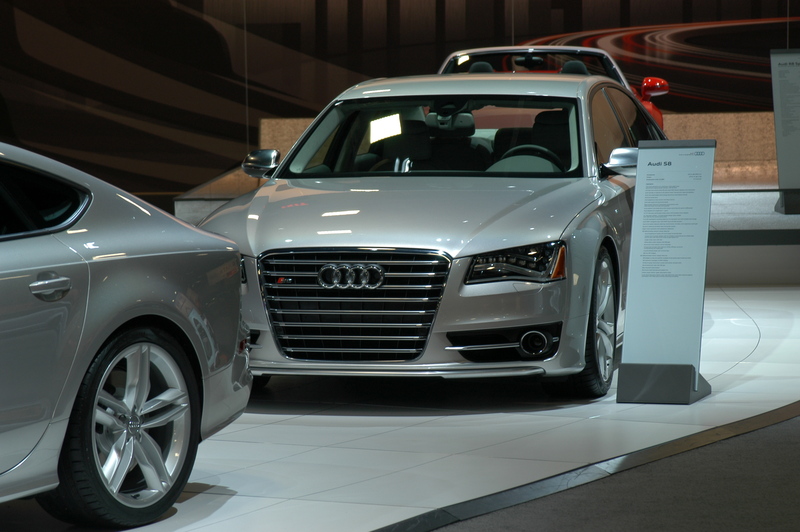 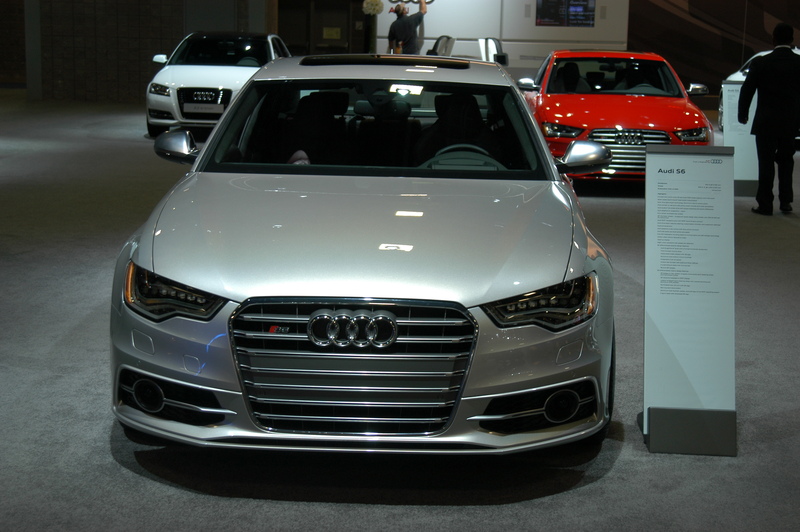 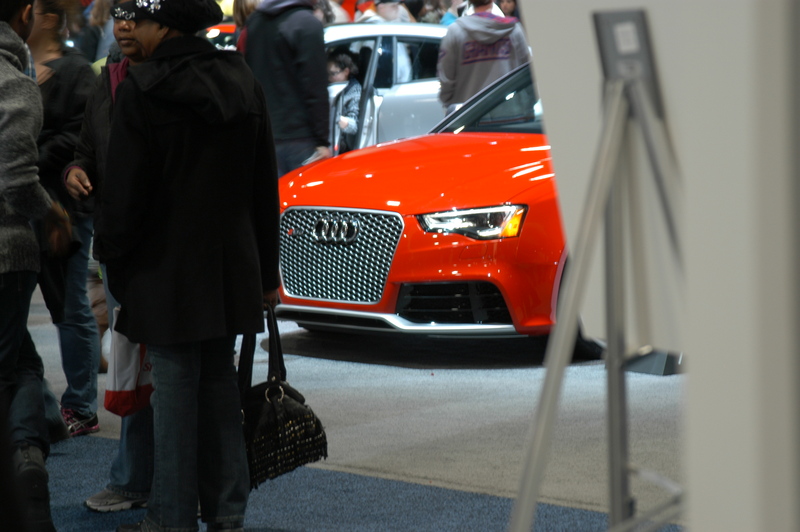 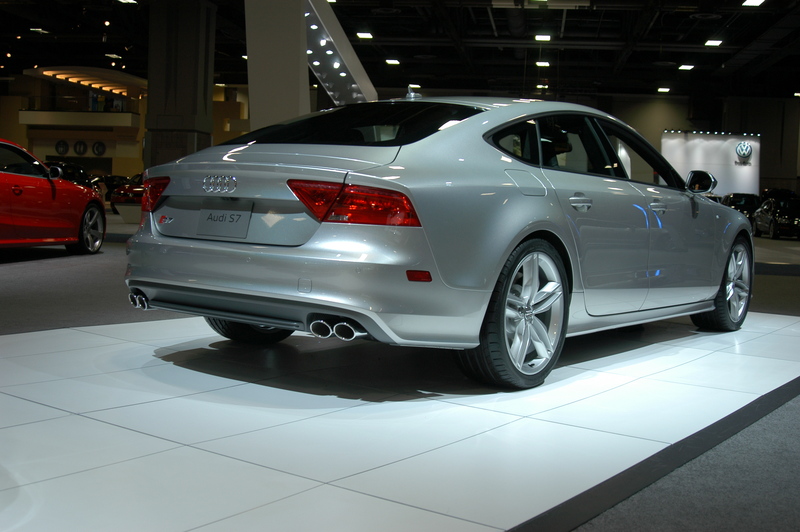 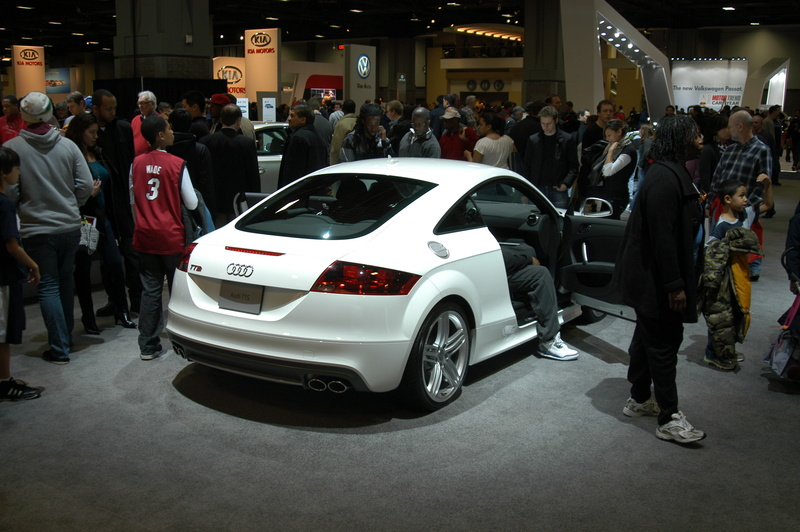 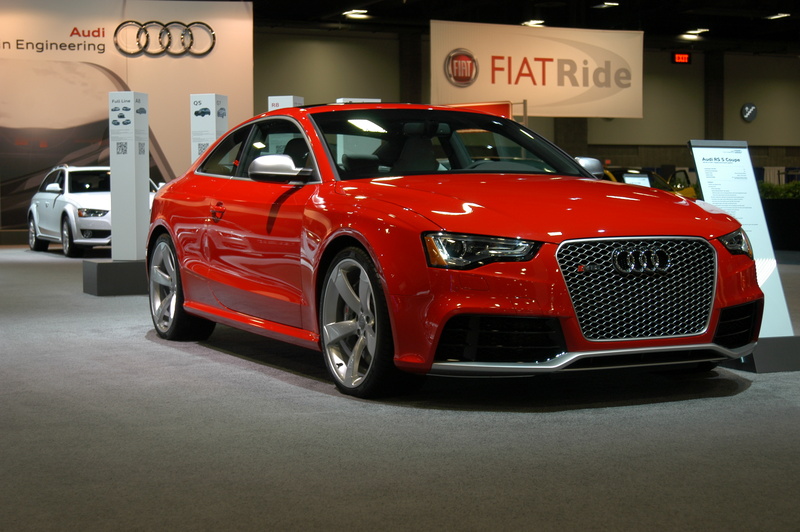 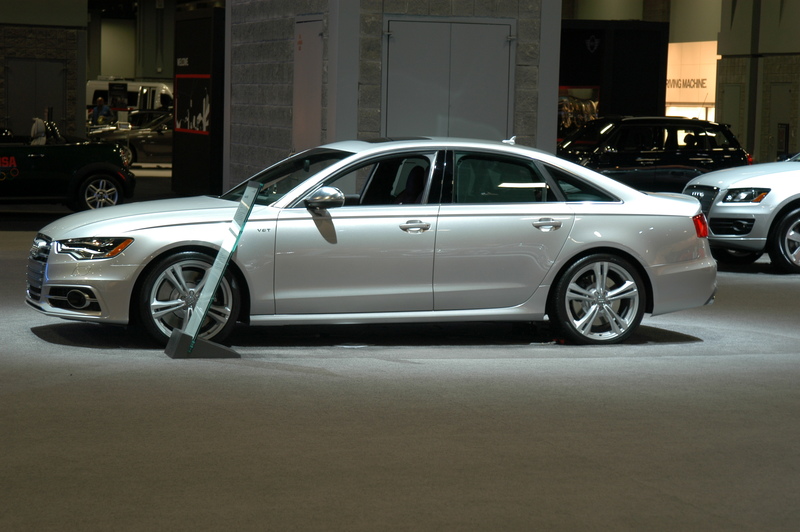 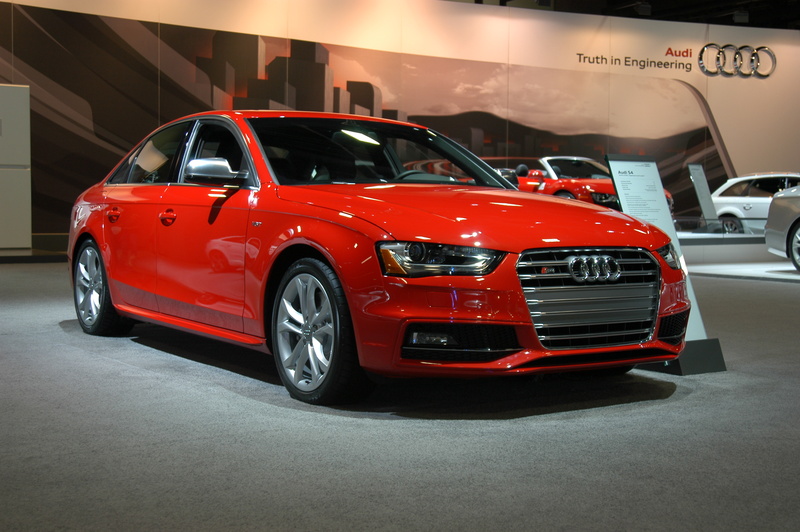 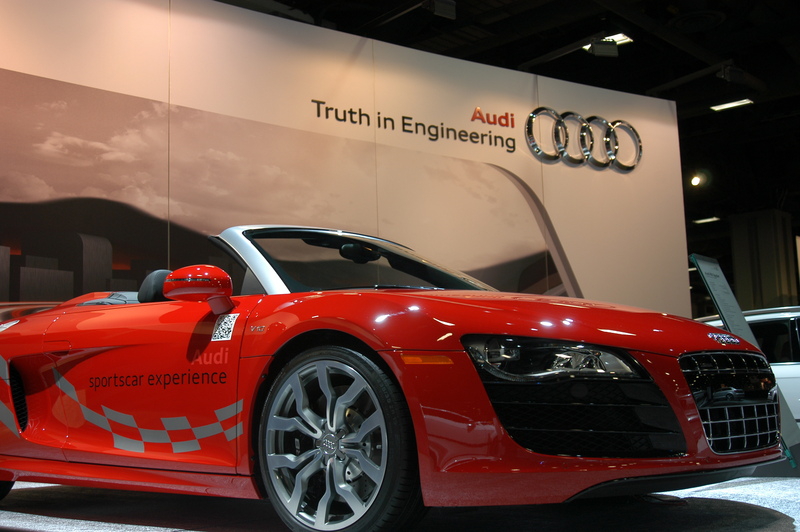 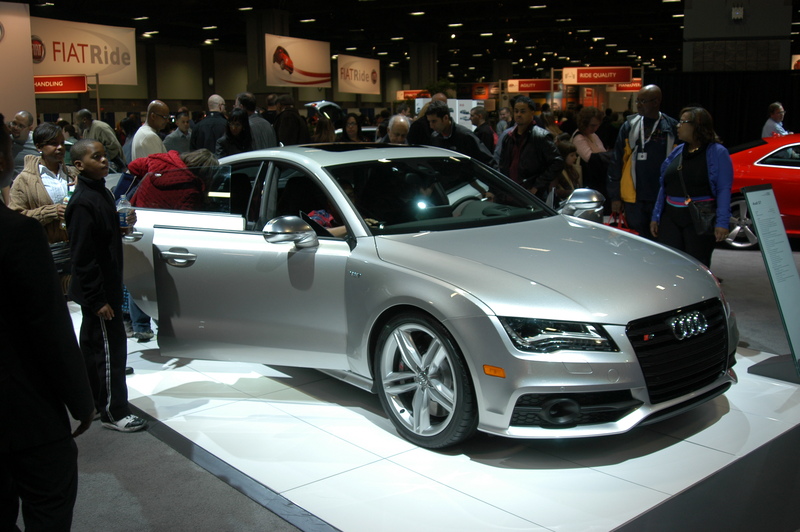 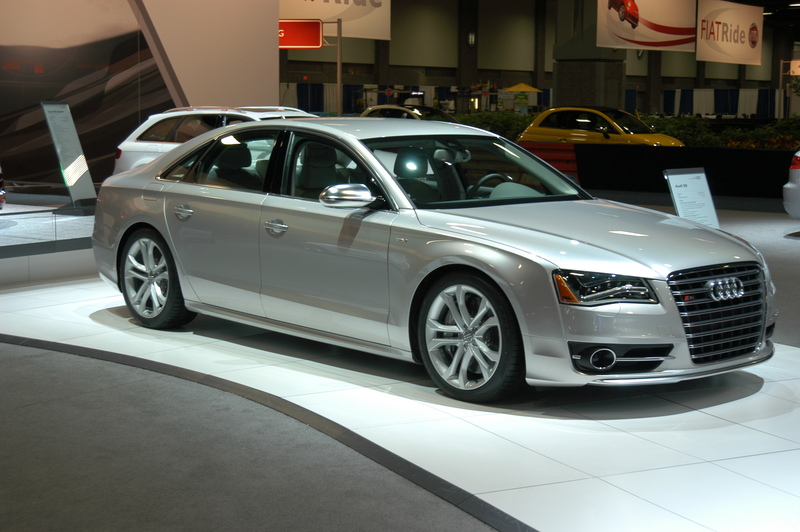 Quattro Kings visited the Washington D.C. Auto show this weekend and was very pleasently surprised. 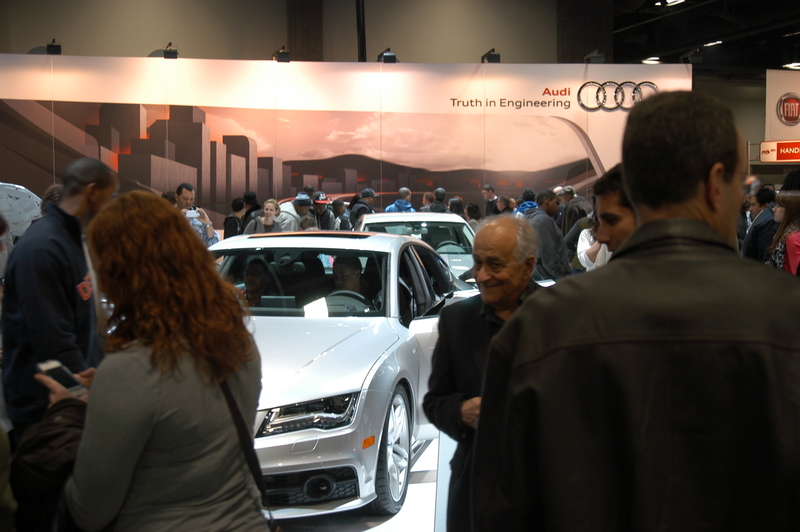 Audi’s booth was absolutely incredible. 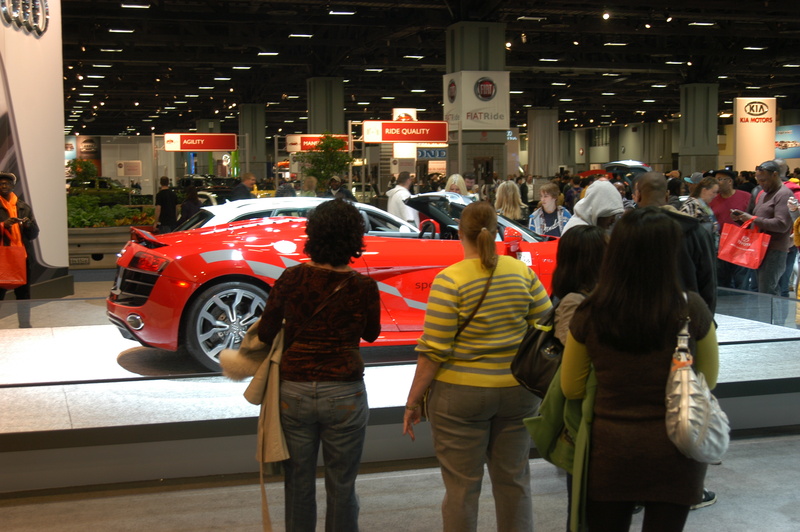 The finest four ringed cars were on display for visitors to drool over. 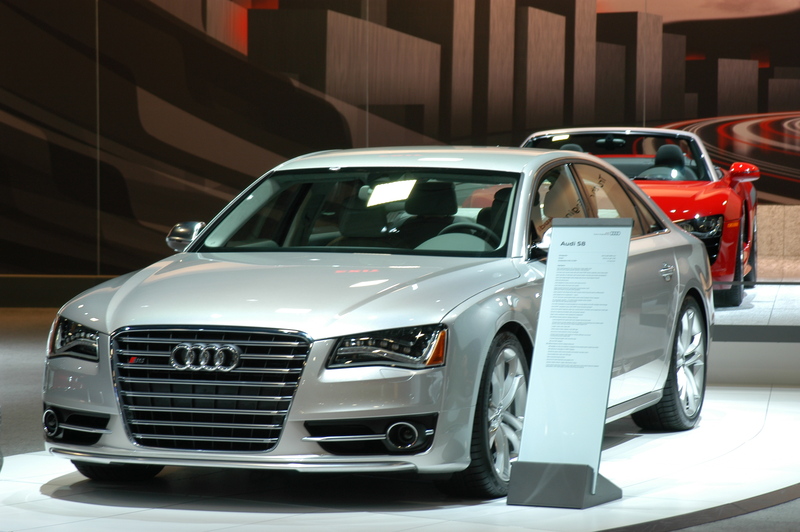 All of the new S models were there, inlcuding the S6, S7 and S8. 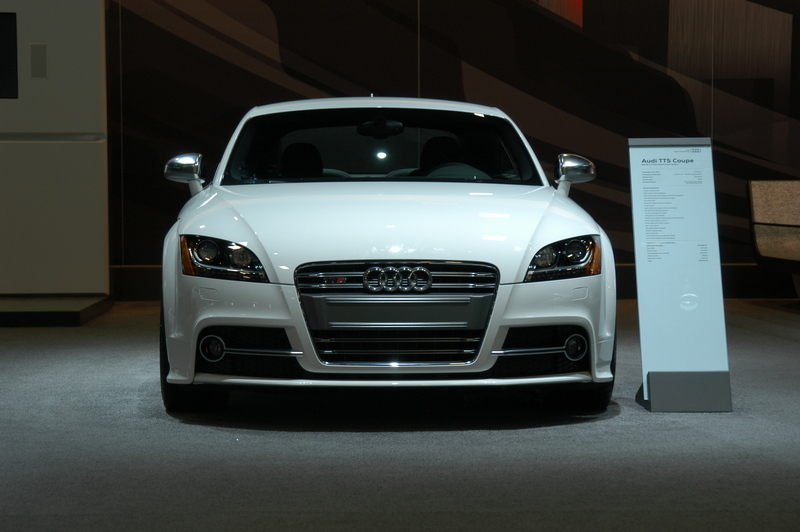 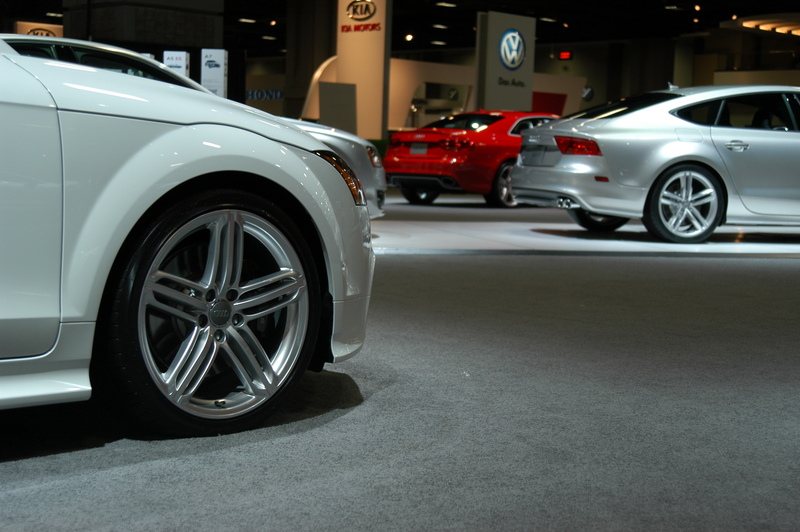 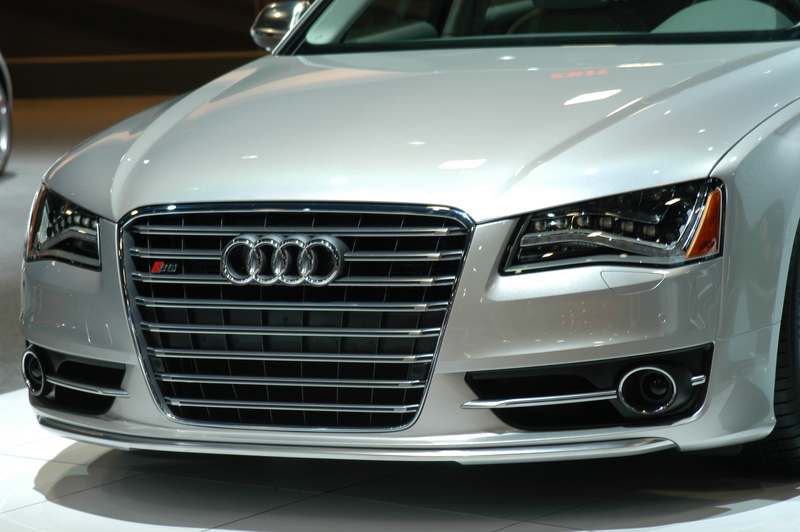 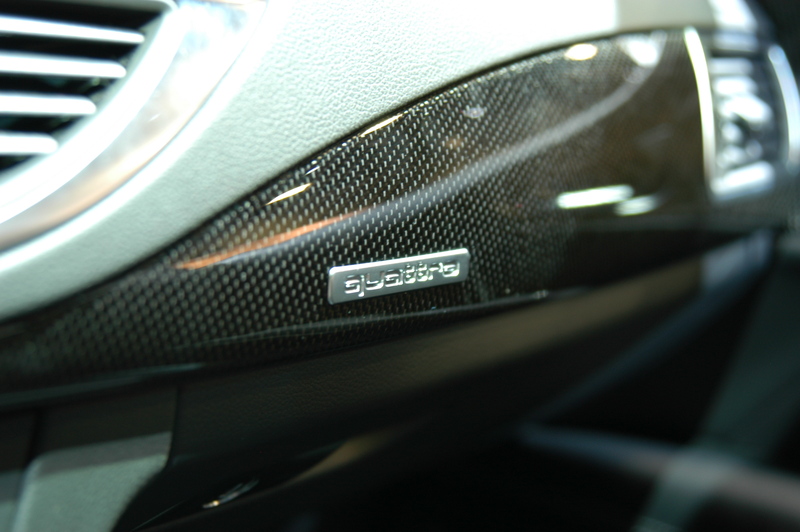 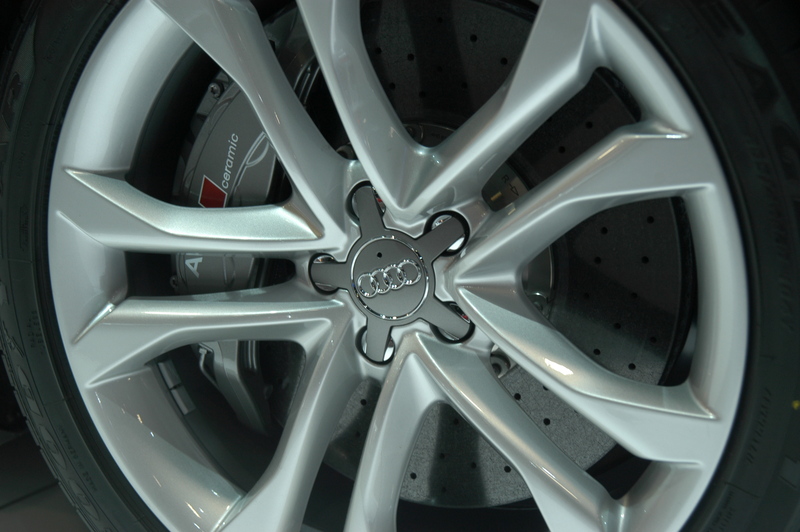 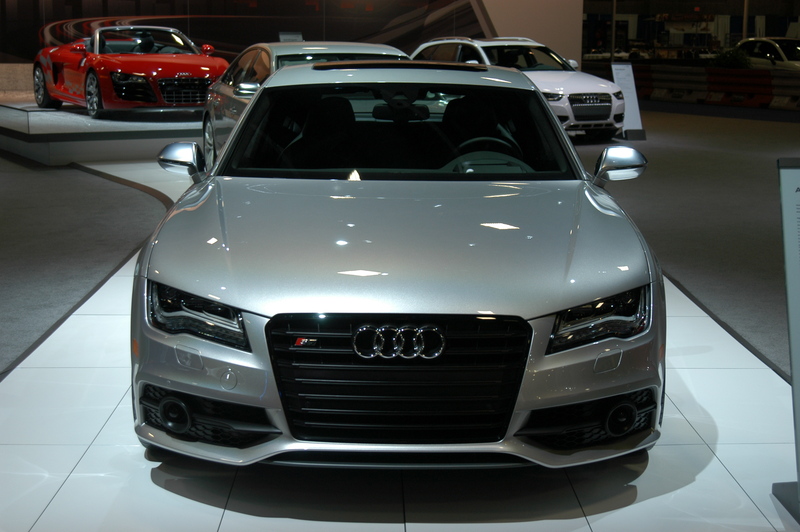 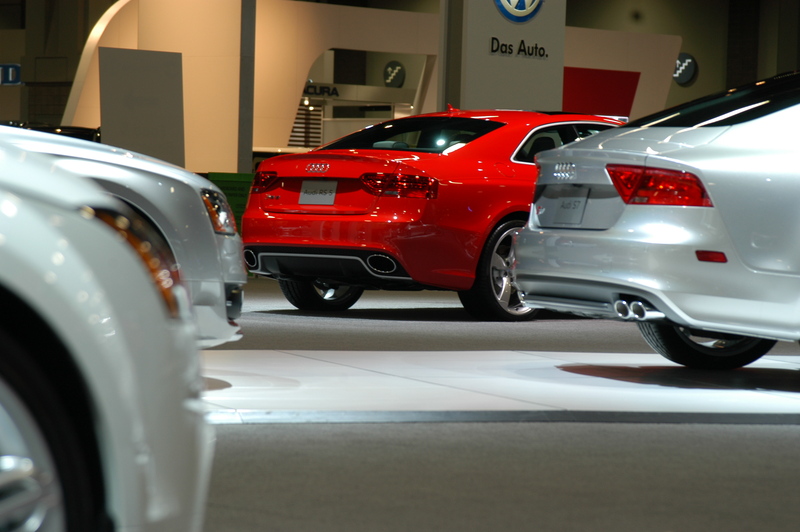 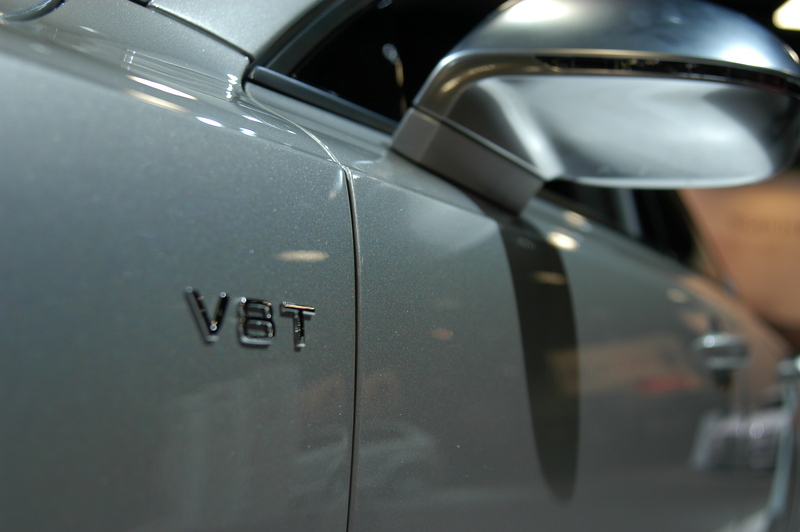 These beauties are powered by Audi’s new twin-turbo 4.0 liter V8 engine. 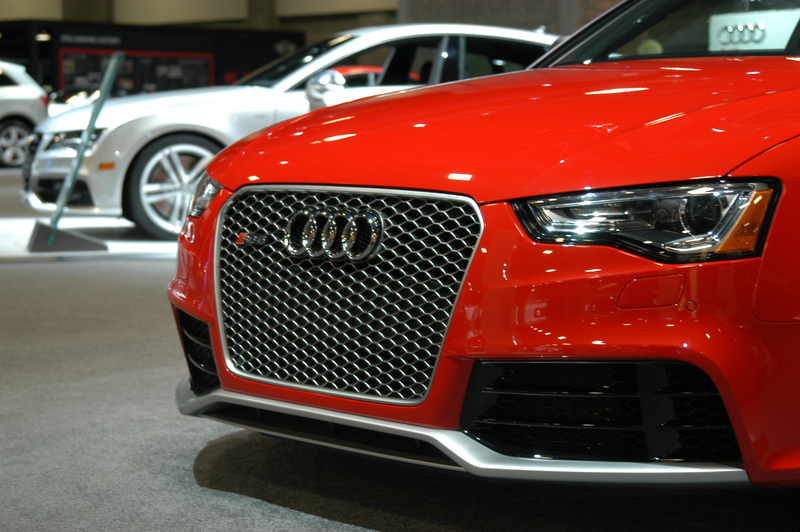 With their massive grilles, huge brake set-ups (carbon ceramic optional) and amazing LED lighting, these cars stole the show. 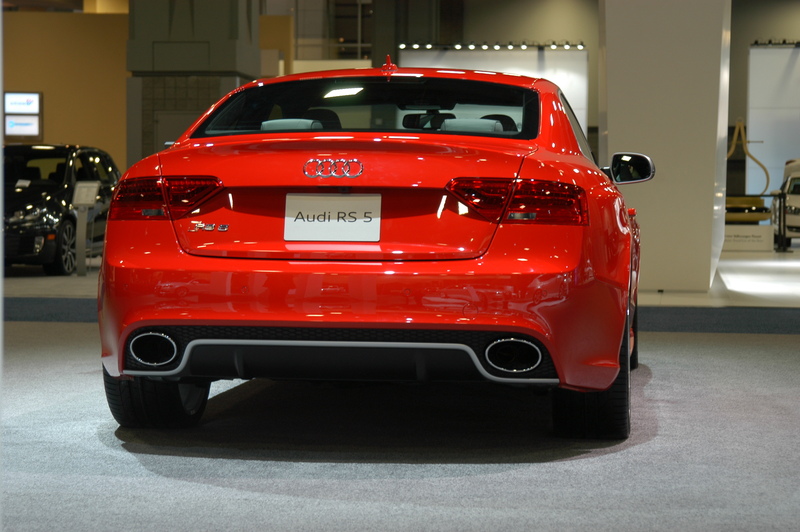 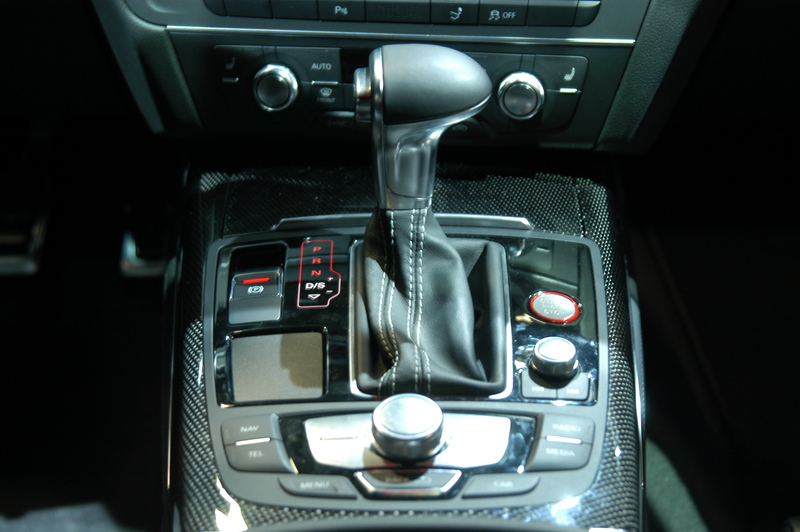 However, not to be out shined by the all new RS5 with its naturally aspirated 4.2 V8 putting out 450 horse power, the face-lift B8 S4 and a gorgeous 5.2 V10 R8 Spyder, all in stunning Misano Red. 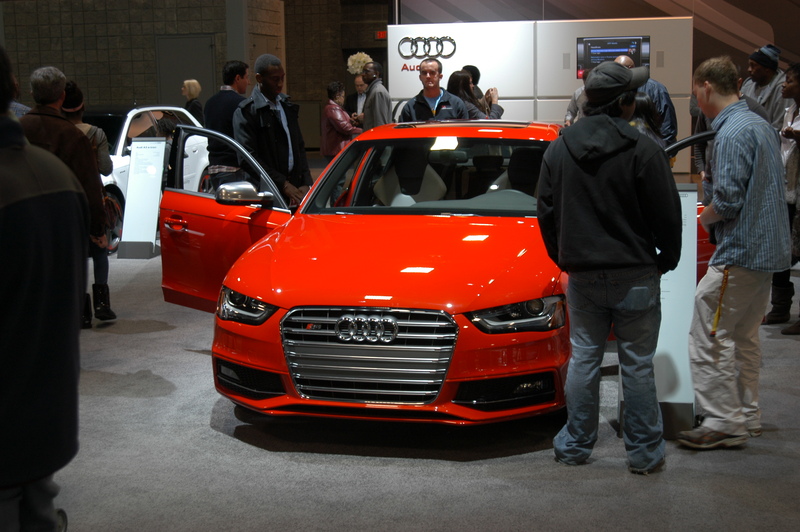 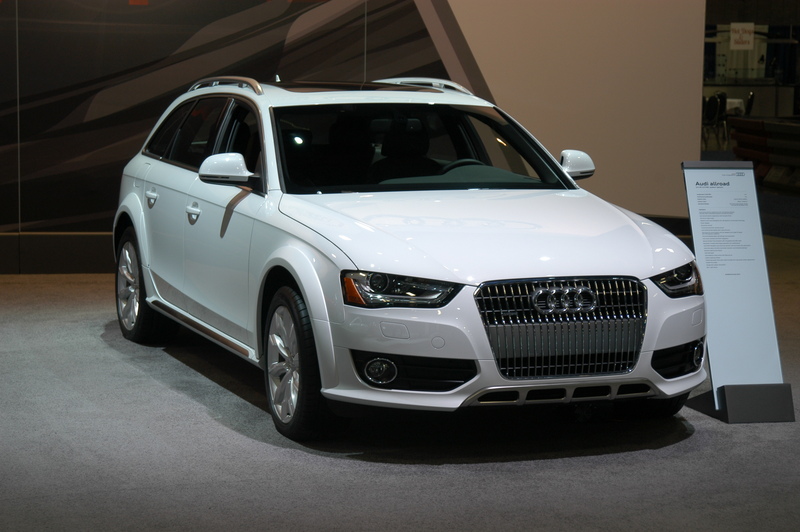 Audi also debuted the A3 E-tron which is still in development along with the re-release of the Allroad, this time using the A4 chassis. 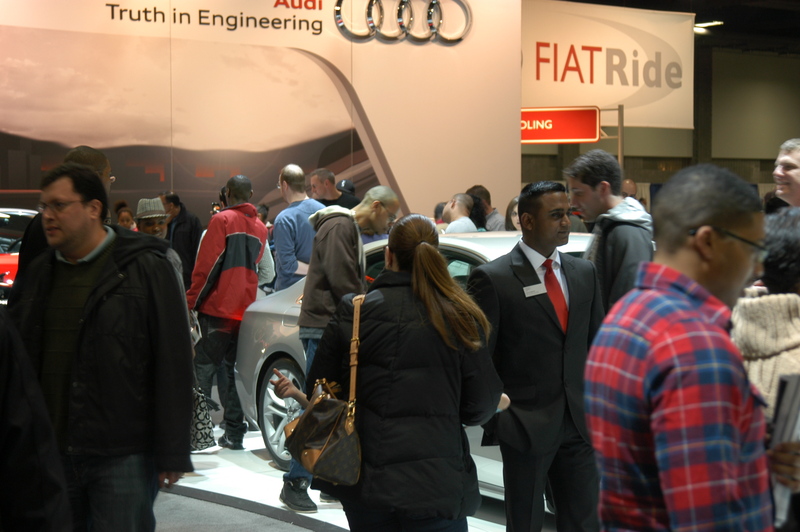 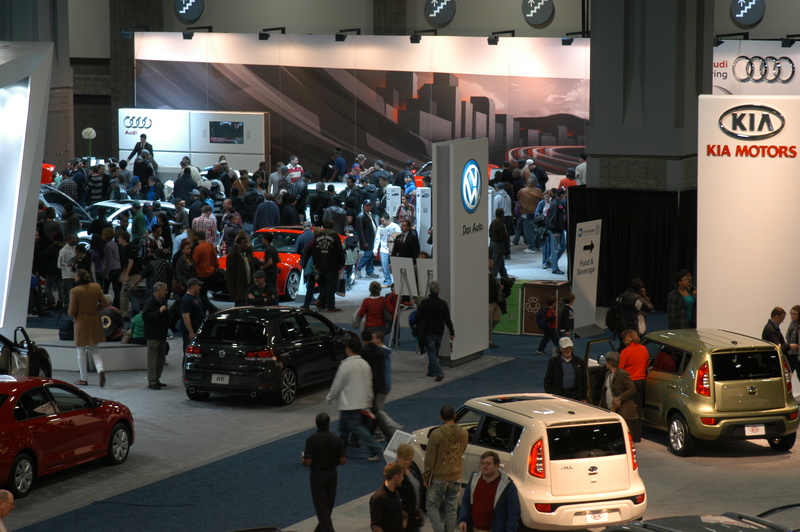 Audi’s booth was by far the most crowded. 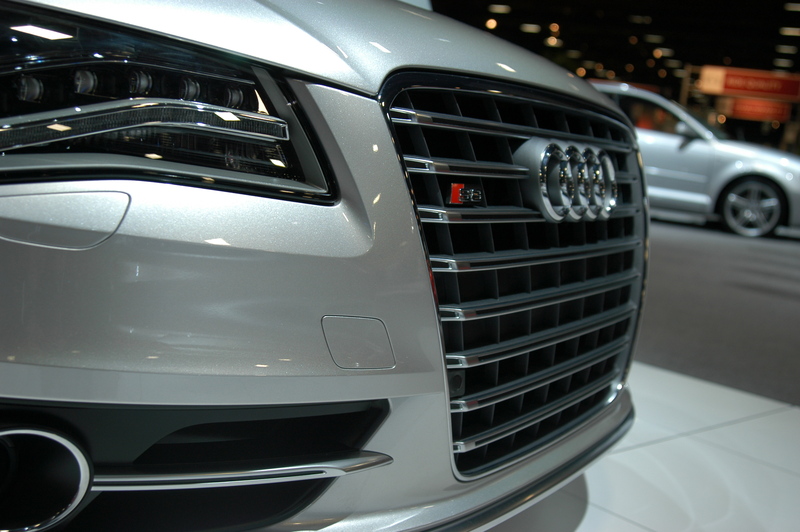 With delightful gasps and wide-eyed looks of amazement, it’s safe to say that yet again Audi has managed to stay above the curve in delighting its customers, both current and future!